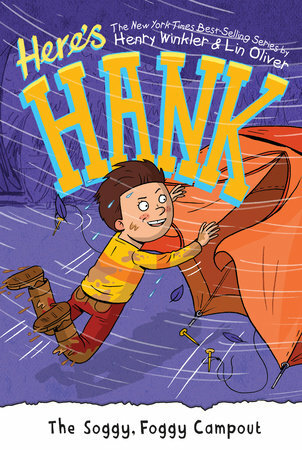 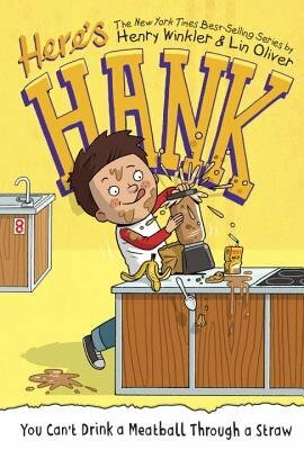 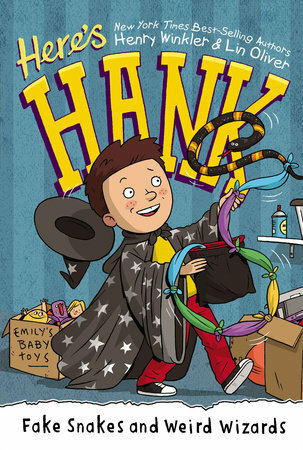 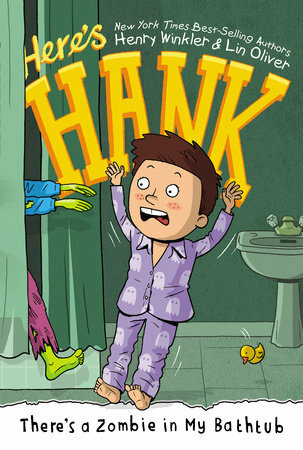 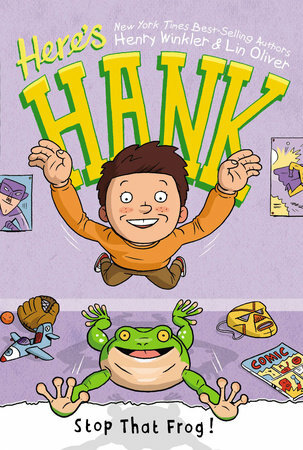 Meet Hank as a second grader in the new series, Here's Hank. 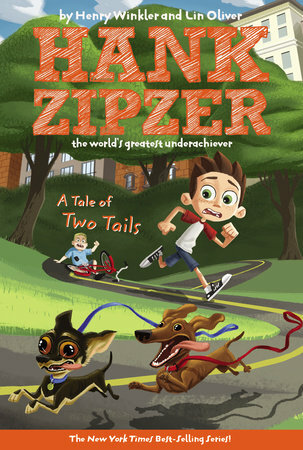 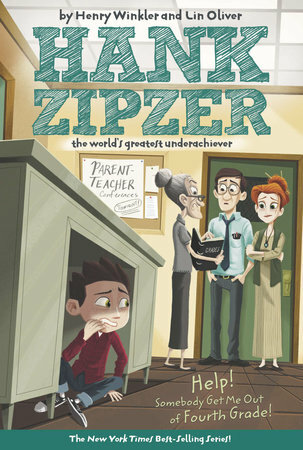 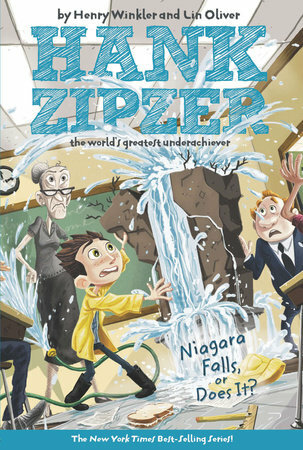 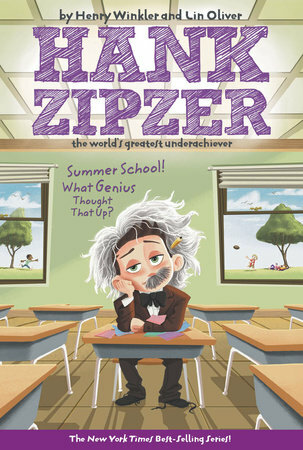 The critically acclaimed Hank Zipzer series, created by Henry Winkler of Happy Days, follows the everyday adventures of a bright boy with learning challenges. 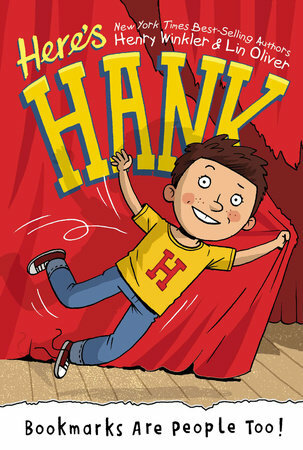 Henry Winkler is an actor, producer, and director, and he speaks publicly all over the world. 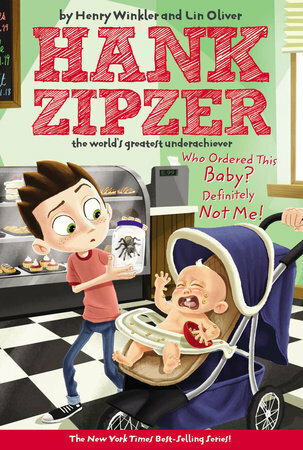 In addition, he has a star on Hollywood Boulevard, was presented with the Order of the British Empire by the Queen of England, and the jacket he wore as the Fonz hangs in the Smithsonian Museum in Washington, DC. 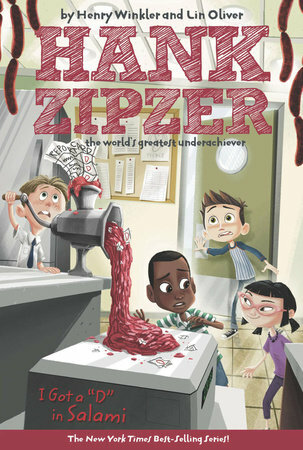 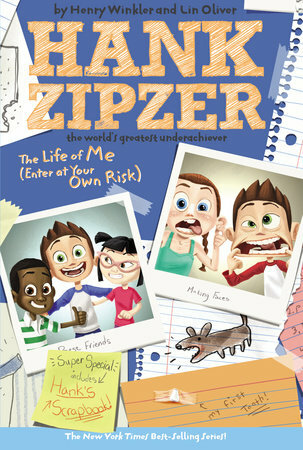 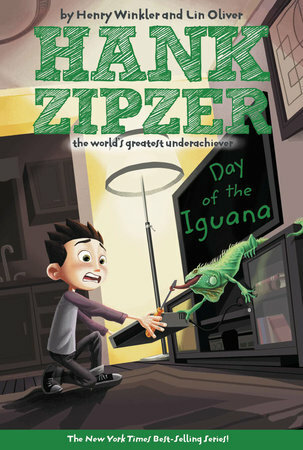 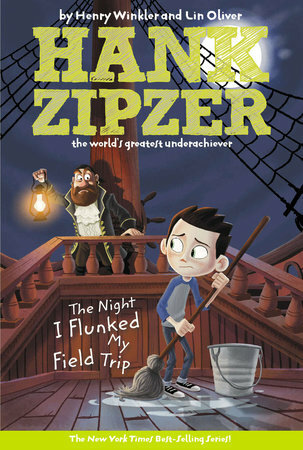 But if you asked him what he was proudest of, he would say, "Writing the Hank Zipzer books with my partner, Lin Oliver." 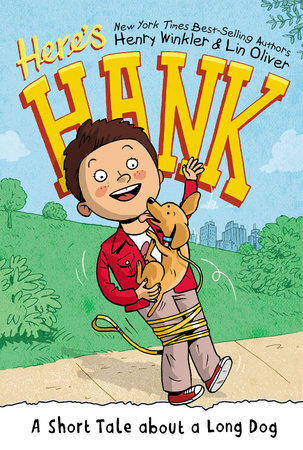 �He lives in Los Angeles with his wife, Stacey. 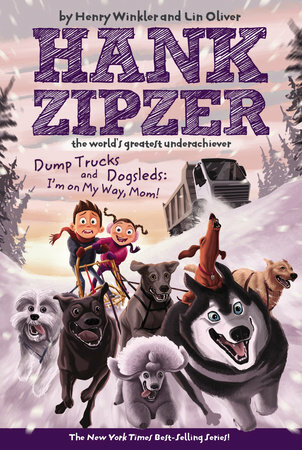 They have three children named Jed, Zoe, and Max, and two dogs named Monty and Charlotte. 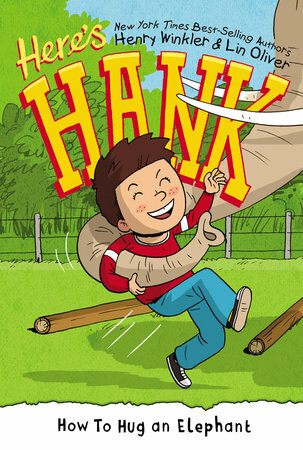 Charlotte catches a ball so well that she could definitely play outfield for the New York Mets. 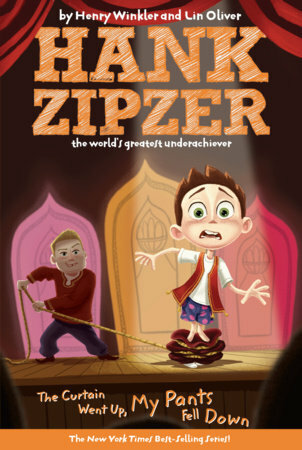 Lin Oliver is a writer and producer of movies, books, and television series for children and families. 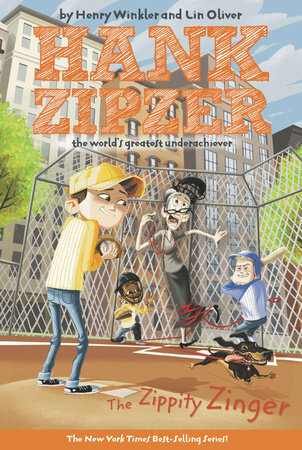 She has written more than twenty-five novels for children, and one hundred episodes of television. 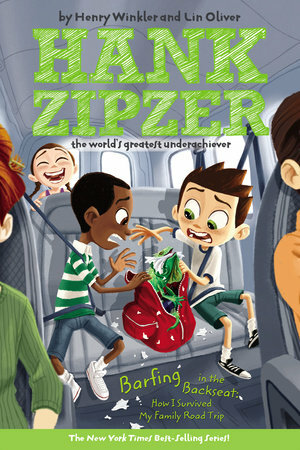 She is cofounder and executive director of the Society of Children's Book Writers and Illustrators, and international organization of twenty thousand authors and illustrators of children's books. 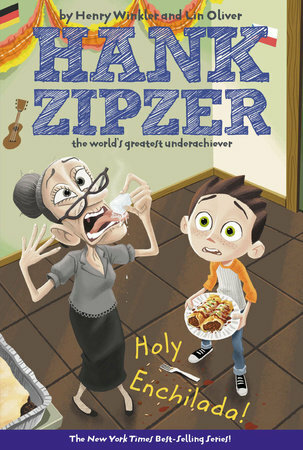 She lives in Los Angeles with her husband Alan.� They have three sons named Theo, Ollie, and Cole. 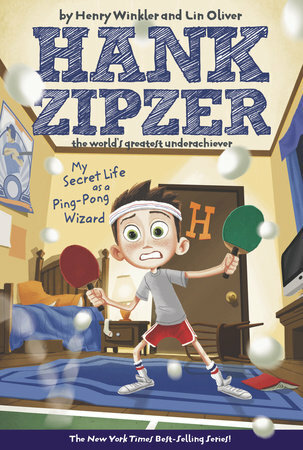 She loves tuna melts, curious kids, any sport that involves a racket, and children's book writers everywhere.